End of the Road have announced the first wave of their line-up for 2018, and, well, it’s pretty damn good. 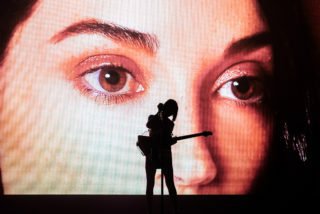 Headlining the Friday, Saturday and Sunday nights of the festival – not necessarily in this order – will be St. Vincent, Vampire Weekend and Feist. 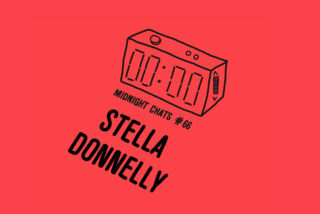 This week marks 10 years (10!) since the New York band released their self-titled debut album – and this will be their only UK festival in 2018. Same goes for Feist. Topping the bill for the festival’s opening Thursday night on the Woods Stage will be Yo La Tengo. Elsewhere, it’s a line-up with quality top to bottom. 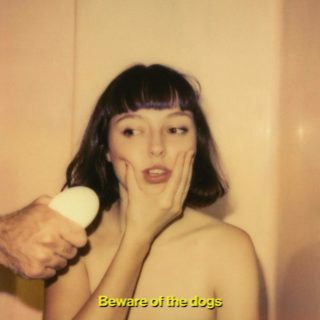 Just a few highlights for us include: John Cale, Jeff Tweedy, Oh Sees, Julia Holter, Aldous Harding, Big Thief, (Sandy) Alex G, Hookworms, Nilüfer Yanya, Shame, Protomartyr, Kaitlyn Aurelia Smith, IDLES, Du Blonde, Richard Dawson, Julien Baker and Stella Donnelly. We won’t keep on listing, the official line up poster is below, and there’s also neat a video with illustration by Kai Wong and animation by Joseph Brett. 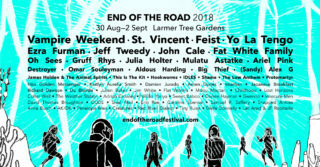 Last year’s edition of End of the Road featured performances from the likes of Mac DeMarco, Father John Misty and Bill Callahan. You can revisit all of our coverage from 2017 – y’know, just to whet your appetite.